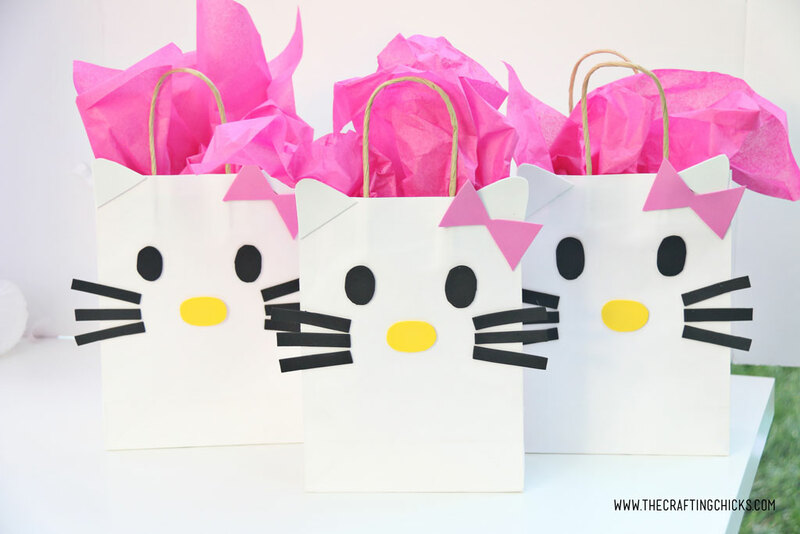 Give your Hello Kitty lover a great gift inside one of these Hello Kitty DIY Gift Bags. 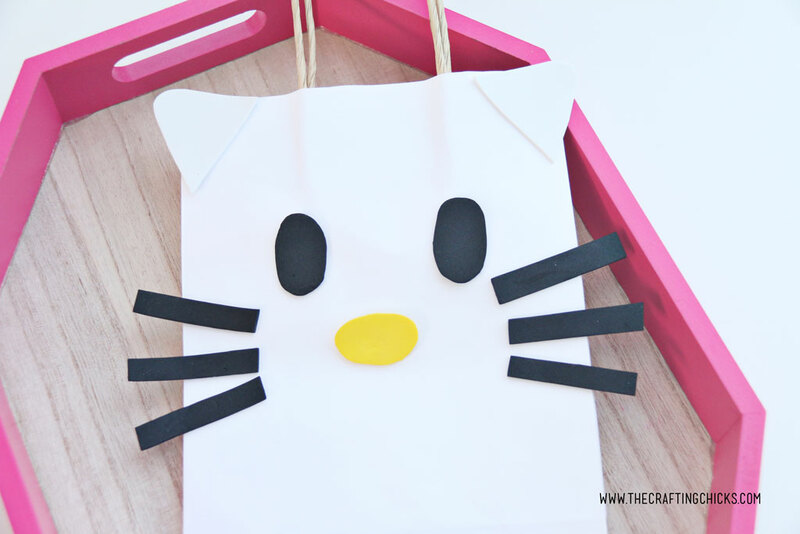 So cute, and so easy to make. 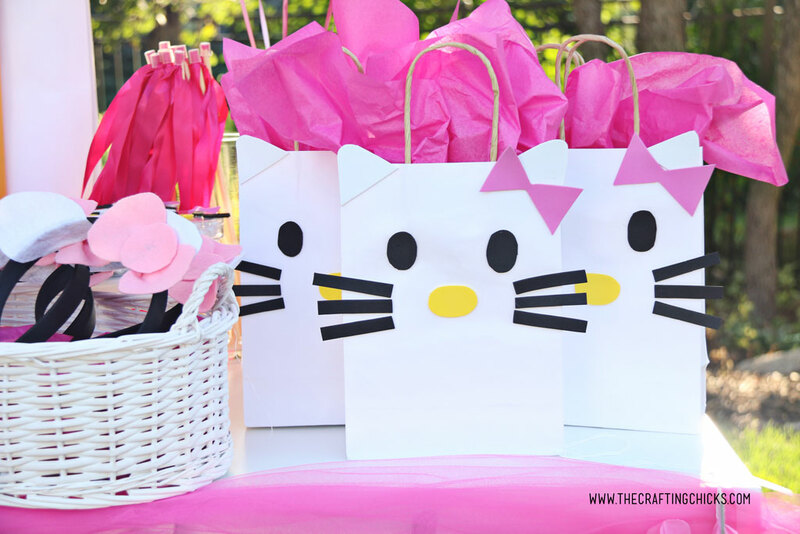 We had a blast throwing a Hello Kitty Birthday Party. 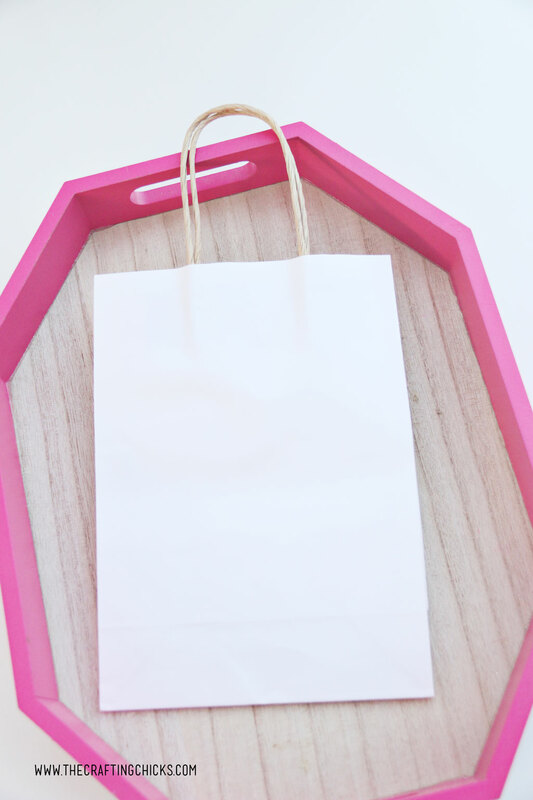 We wanted a way for our guests to carry home the goodies they scored at the party. 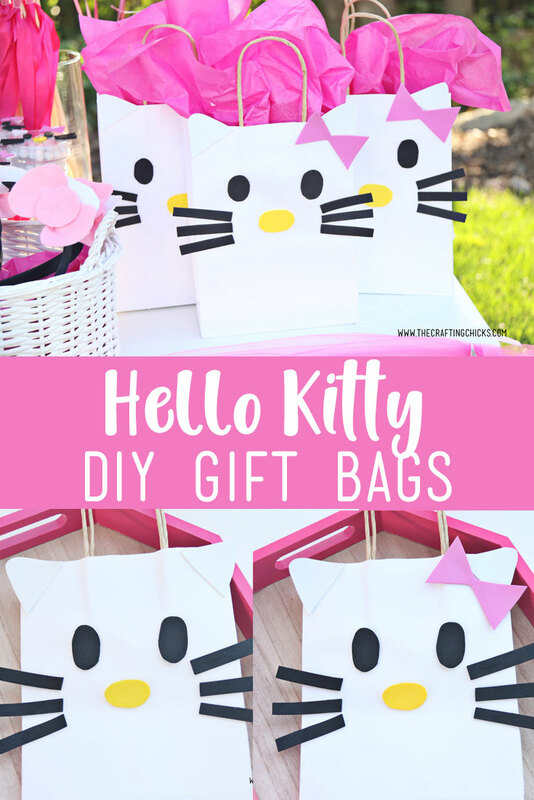 These Hello Kitty DIY Gift Bags were the perfect solution. Once you have your supplies, you just need to cut out the Hello Kitty face shapes in the foam. 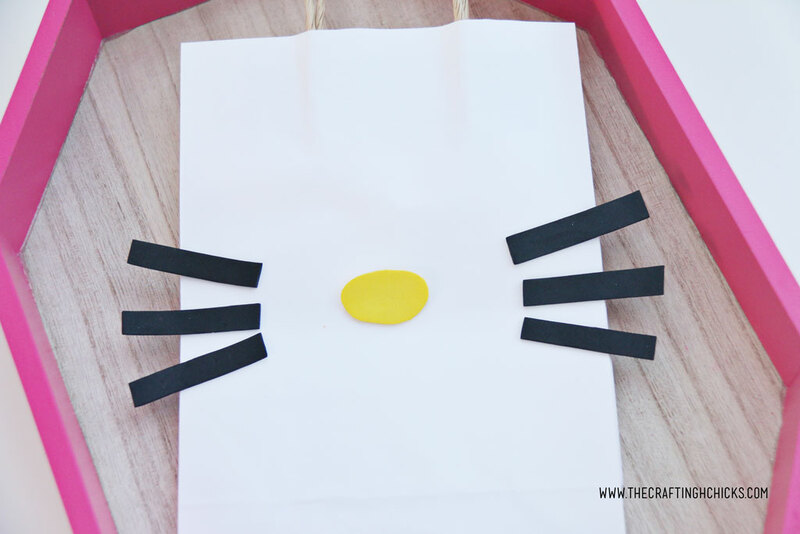 We started with some black whiskers. Add in her yellow oval nose. Did you know she has a yellow nose? Make sure it’s yellow or it isn’t Hello Kitty. 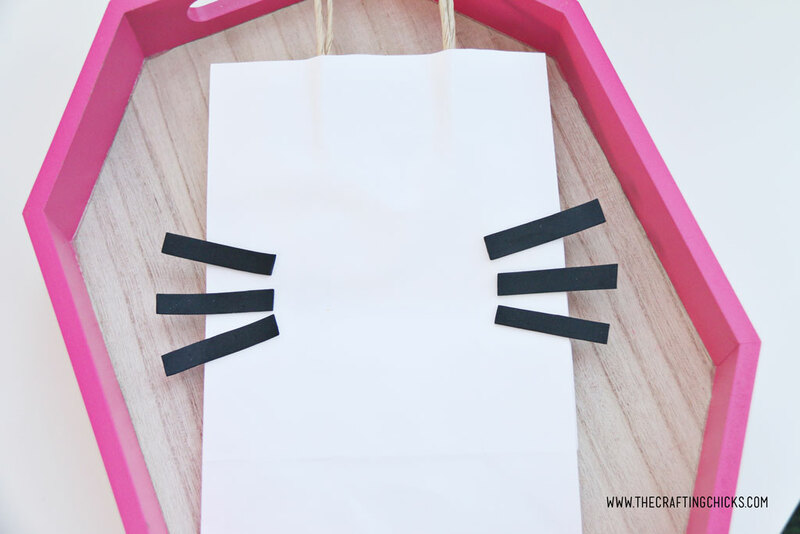 Next, cut out some white cat ears and oval black eyes. 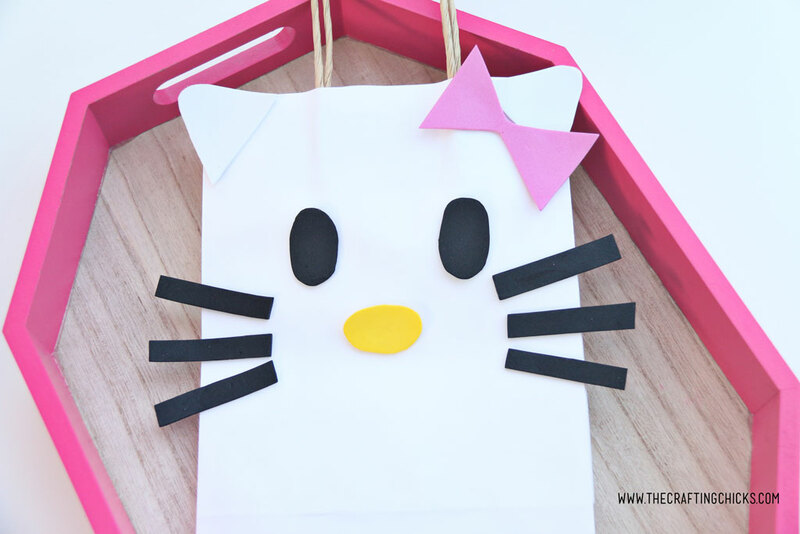 Now there is one signature thing this Hello Kitty is missing. 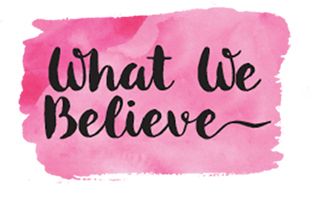 We used a pink bow to go with our party. 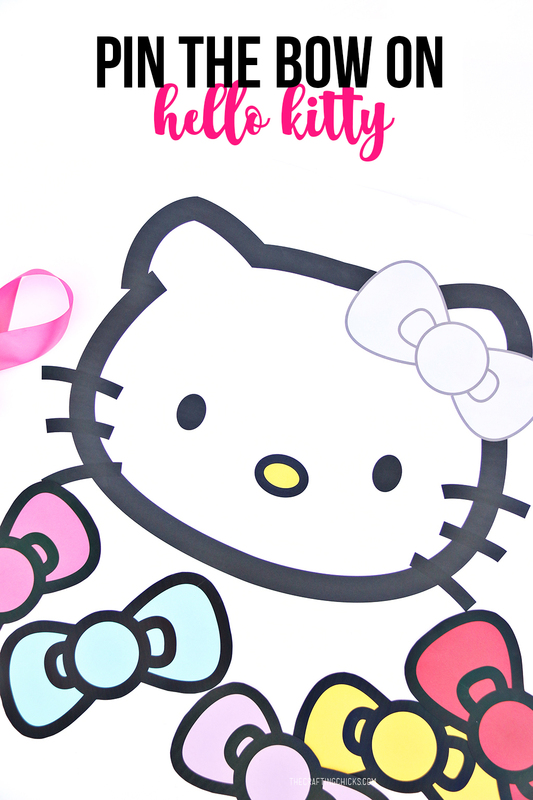 But Hello Kitty is known to wear a few different colored bows. So these bows really could be any color. Once she has her bow she is complete. 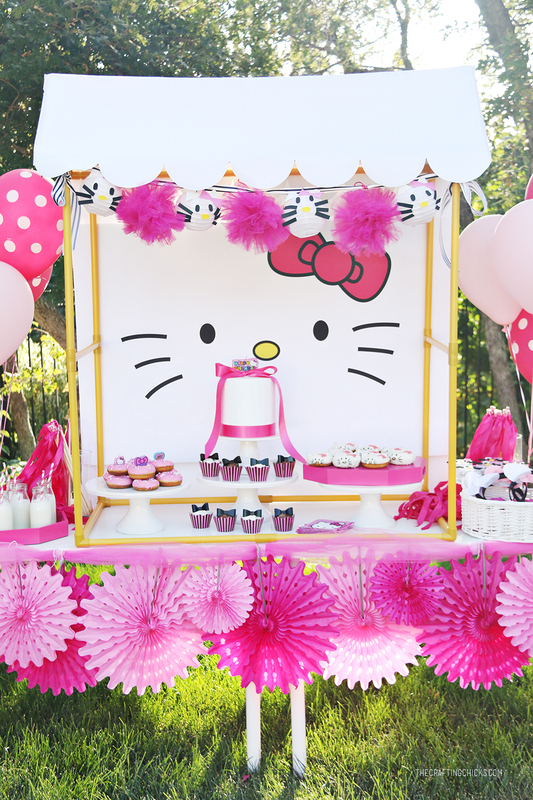 Now add the goodies, and some pink tissue paper and you are all set. 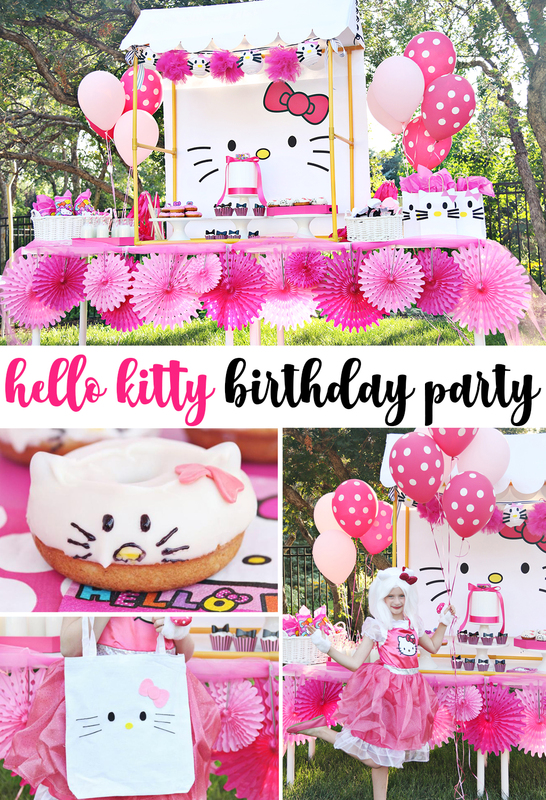 Make sure you check out all the fun Hello Kitty Party posts we did!